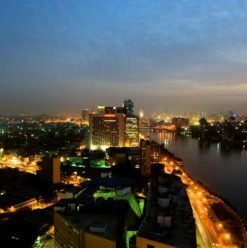 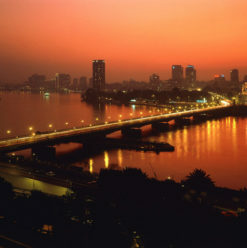 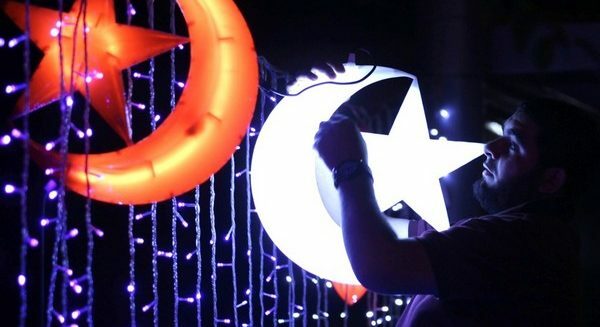 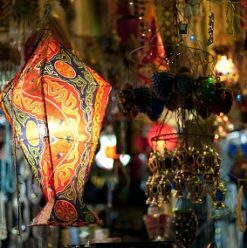 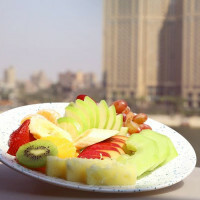 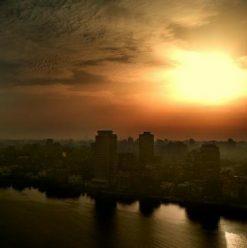 Cairo Weekend Guide: Ramadan 2012! 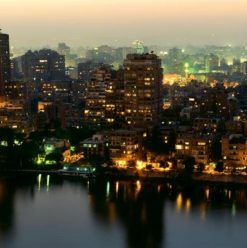 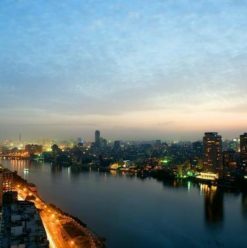 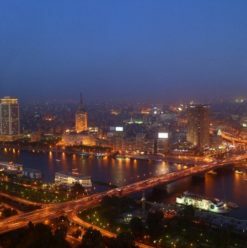 Cairo Weekend Guide: Live Music, Shopping Bazaars & Stand-Up Comedy! 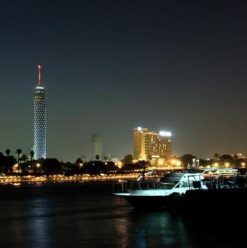 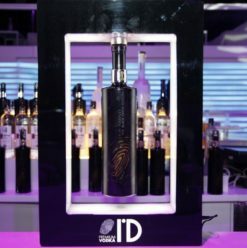 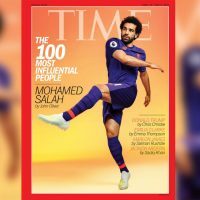 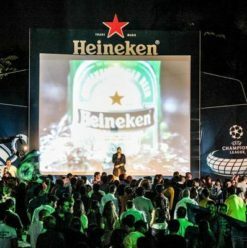 Cairo Weekend Guide: Bikya Launch, Afternoon Cocktails & Laugh it Off! 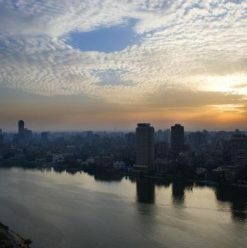 IN PICTURES: This Is Why Mike Tyson Is in Egypt!